We’re less than a month away from Always Strive and Prosper, A$AP Ferg‘s second studio release. We’ve already been eagerly awaiting the album, and today’s release of “Let It Bang,” a collaboration with Schoolboy Q, has pushed our anticipation to a whole new level. “Let It Bang” finds Ferg and Q rapping about what them and their families have been through growing up. 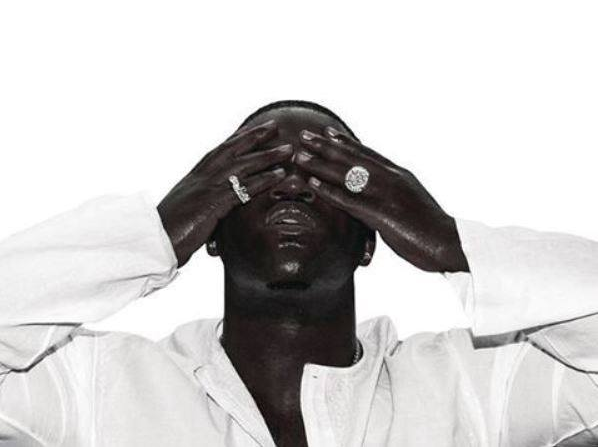 The beat manages to feel both ethereal and brooding at the same time, and is the perfect background for Ferg’s lyrics. The real star, however, is Schoolboy Q, who snarls his way through a truly spectacular verse. In addition to “Let It Bang,” the beginning of the video also gives us a snippet of another new song, “Psycho.” Not a bad way to build hype for a new album. Always Strive and Prosper arrives April 22 through RCA Records and is available to pre-order. Check out the “Let It Bang” video below and tell us what you think! Gabe Aikins resides in Michigan and writes with his trusty 18-year-old cat by his side. When not writing, he is more than likely working through his back catalogue of video games or reading a book. Follow him on Twitter to listen to him give opinions on pop culture and yell about sports.